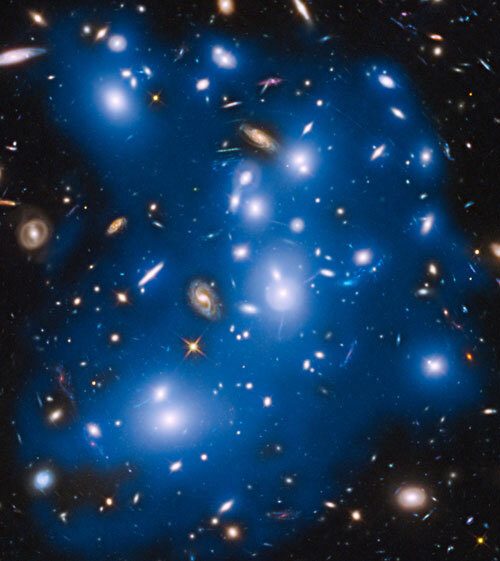 A sounding rocket experiment has detected a surprising surplus of infrared light in the dark space between galaxies, a diffuse cosmic glow as bright as all known galaxies combined. 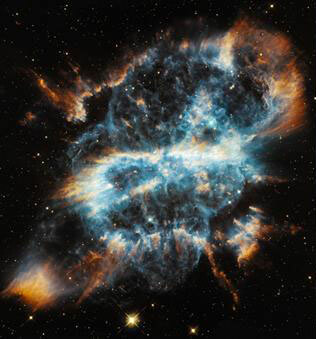 The glow is thought to be from orphaned stars flung out of galaxies. 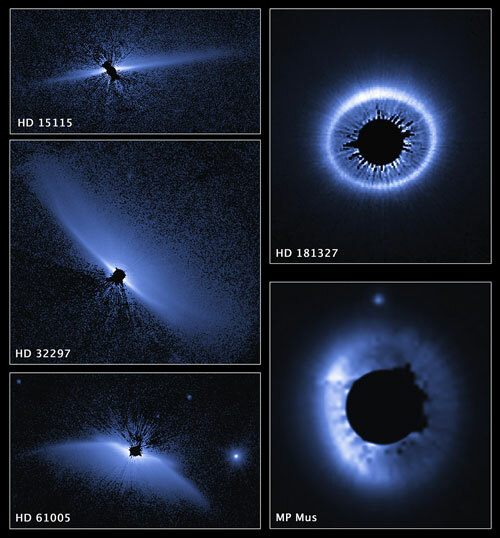 Astronomers using the Hubble Space Telescope have completed the largest and most sensitive visible-light imaging survey of dusty debris disks around other stars. These dusty disks, likely created by collisions between leftover objects from planet formation, were imaged around stars as young as 10 million years old and as mature as more than 1 billion years old. 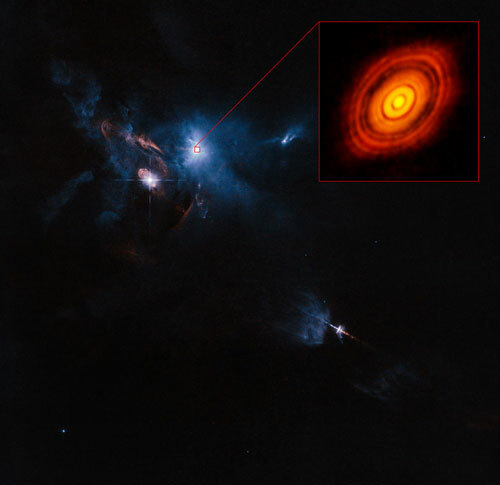 For ALMA's first observations in its new and most powerful mode, researchers pointed the antennas at HL Tauri - a young star, about 450 light-years away, which is surrounded by a dusty disc. The resulting image exceeds all expectations and reveals unexpectedly fine detail in the disc of material left over from star birth. Instead of WIMPS or axions, dark matter may be made of macroscopic objects as small as a few ounces up to the size of a good asteroid, and probably as dense as a neutron star or the nucleus of an atom. 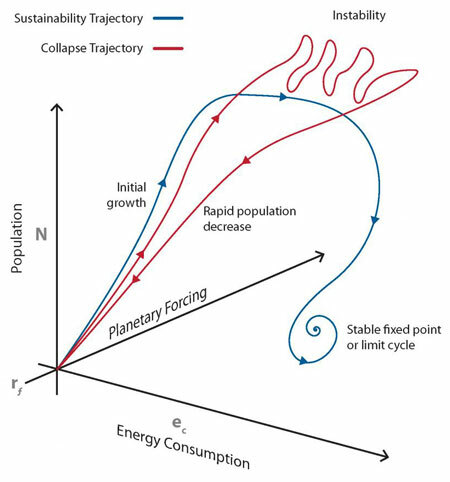 Collisions of heavenly bodies generate almost unimaginable levels of energy. 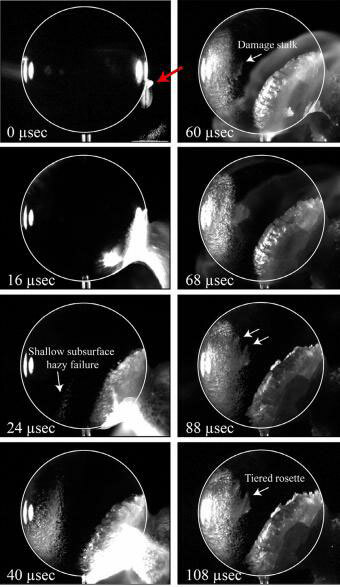 Researchers at Brown University used NASA's ultra-high-speed cannon and computer models to simulate such a collision on Vesta, the second-largest object in the asteroid belt. Their analysis of the images - taken at a million frames per second - shows how Vesta may have gotten the deep grooves that encircle its midsection. 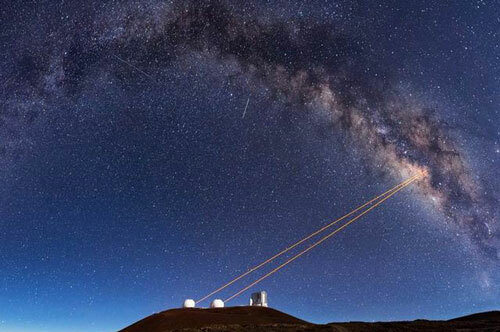 The mystery about a thin, bizarre object in the center of the Milky Way that some astronomers believe to be a hydrogen gas cloud headed toward our galaxy's enormous black hole has been solved by UCLA astronomers. An international team of astronomers has carried out the most accurate study so far of the cocoon of gas and dust surrounding the GG Tau A system. 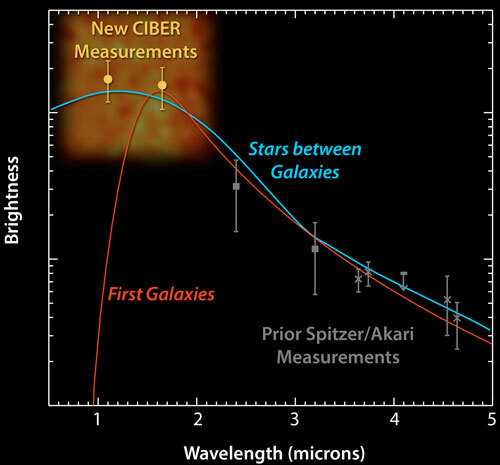 By combining complementary observations at submillimeter (ALMA and IRAM) wavelengths with those at infrared (VLTI/ESO) wavelengths, the researchers were able to identify the complex dynamics at work in GG Tau. 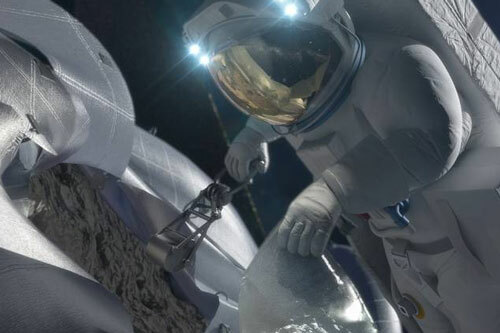 Better options available in thousands of near-Earth asteroids, expert says. Astronomers have long sought to understand exactly how the universe evolved from its earliest history to the cosmos we see around us in the present day. 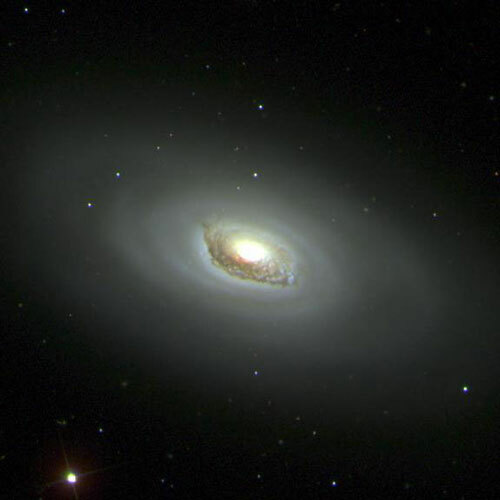 In particular, the way that galaxies form and develop is still a matter for debate. 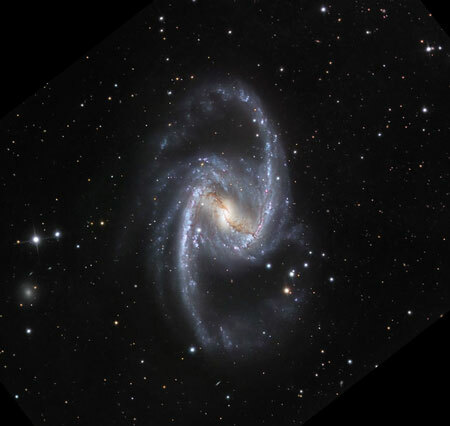 Now a group of researchers have used the collective efforts of the hundreds of thousands of people that volunteer for the Galaxy Zoo project to shed some light on this problem. 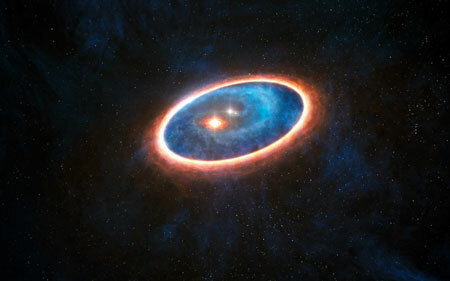 Astronomers have detected a streamer of dust and gas flowing from a massive outer disk toward the inner reaches of a binary star system. 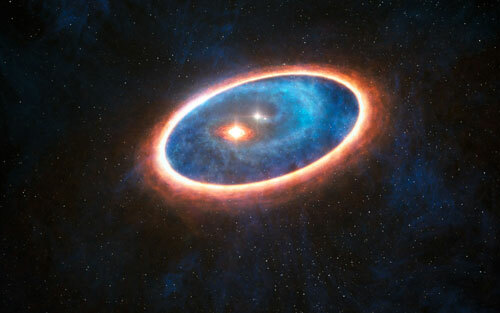 This never-before-seen feature may be responsible for sustaining a second, smaller disk of planet-forming material that otherwise would have disappeared long ago. 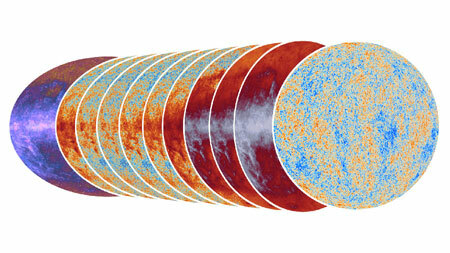 Astronomy and Astrophysics is publishing a special feature of 31 articles describing the data gathered by Planck over 15 months of observations and released by ESA and the Planck Collaboration in March 2013. This series of papers presents the initial scientific results extracted from this first Planck dataset. Researchers are finding ways to understand some of the mysteries of space without leaving earth. Using high-intensity lasers focused on targets smaller than a pencil's eraser, they conducted experiments to create colliding jets of plasma knotted by plasma filaments and self-generated magnetic fields, reaching pressures a billion times higher than seen on earth.